KnitPro row counter helps you keep track of how far you've come or how much you're missing. It is indispensable when counting turns and very easy to use on the knitting needles. 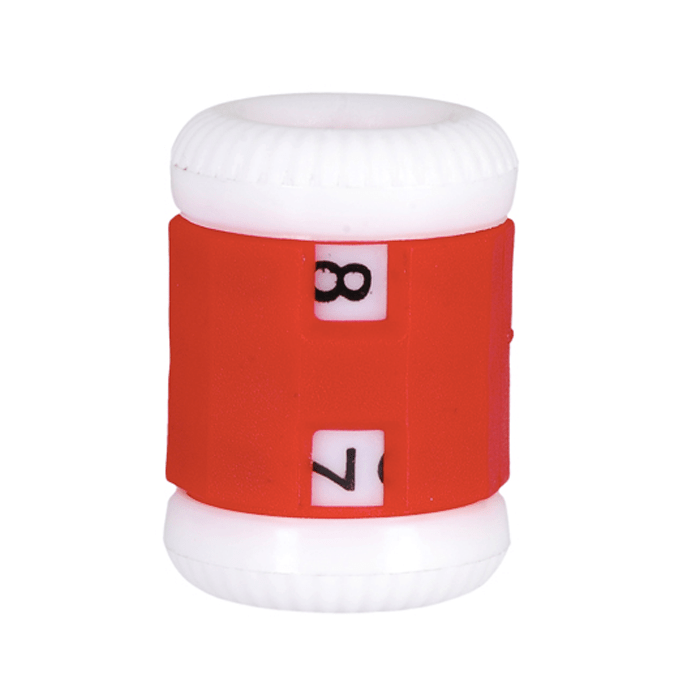 The game counter can be used on jumper needles, circular needles and stocking needles up to size 6.50 mm. 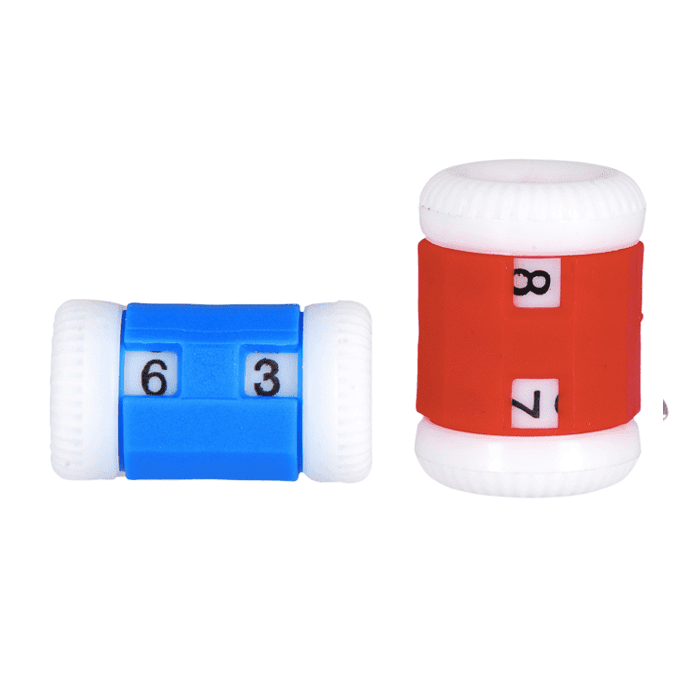 Available in two sizes: small (blue) and large (red).